M750r 7x50r is rated 5.0 out of 5 by 3. Rated 5 out of 5 by Miksmini from Crystal Clear Optics. Excellent Features. Absolutely a fantastic product! Worth every penny. This is one of those situations where you get exactly what you pay for. 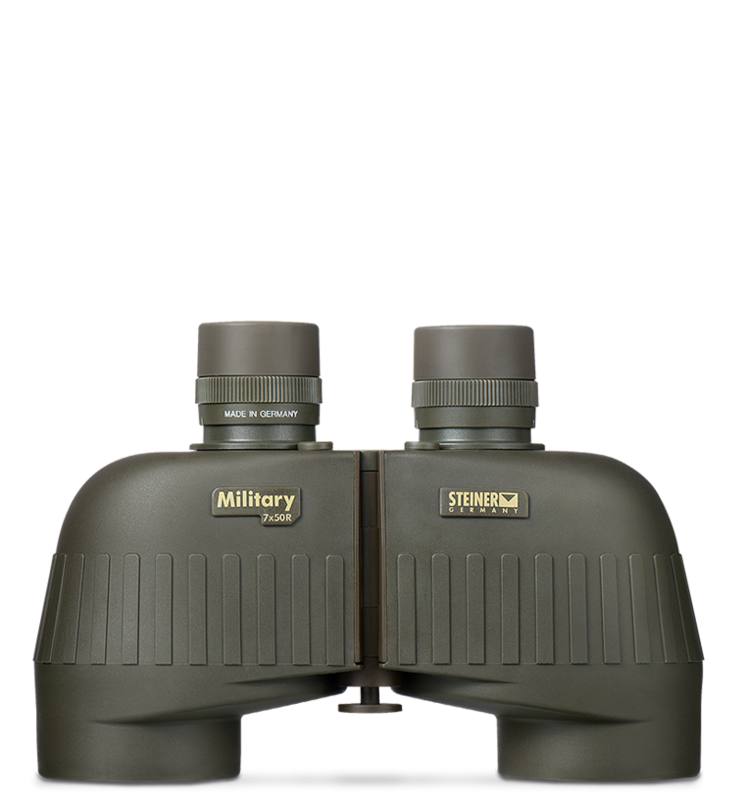 The 7x50R is a great example of what Steiner Optics are all about. Rated 5 out of 5 by jalmob from Steiner optics I saved up to buy the best, the cost for the quality of Steiner is very reasonable. Rated 5 out of 5 by Rommel715 from Fantastic Design for a Poro Prism I got these two months ago and they work great. Super durable. It is like HD, 3D up close. Unlike any pair I have ever used before. Rain, Snow, Cold, Hot they are suppose to work in every condition. Steiner Military 7&times;50 II now available?? A &quot;II&quot; designation has not been announced or made available for the Steiner Military binocular. Sure. Contact our customer support team at (888) 228-7747. I have my Military's/Marine 7x50 purchased in about 1984, is it possible to add the reticle to them? We cannot add reticles to binoculars that do not come equipped with them initially. I have a part of steiners and a would like to know how to tighten then so they stop following in half. They are the marine and military set.